Expeditions are serious business and endless fun. These trips are challenging and require that you have prior experience on mountains. 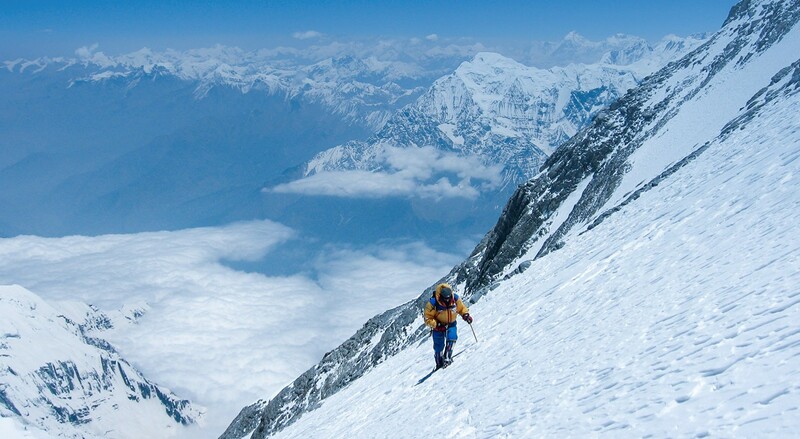 On these expeditions, you learn the skills that will advance you further into the vertical. Go bigger, higher, stronger.